Ecourse- Is Your Setting SEN Ready? 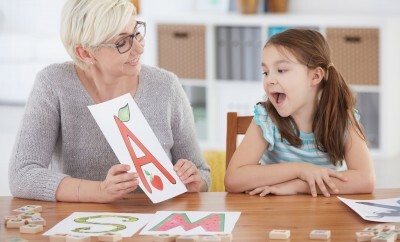 It’s estimated that up to 1 in every 10 to 20 people in the UK has some degree of dyslexia. 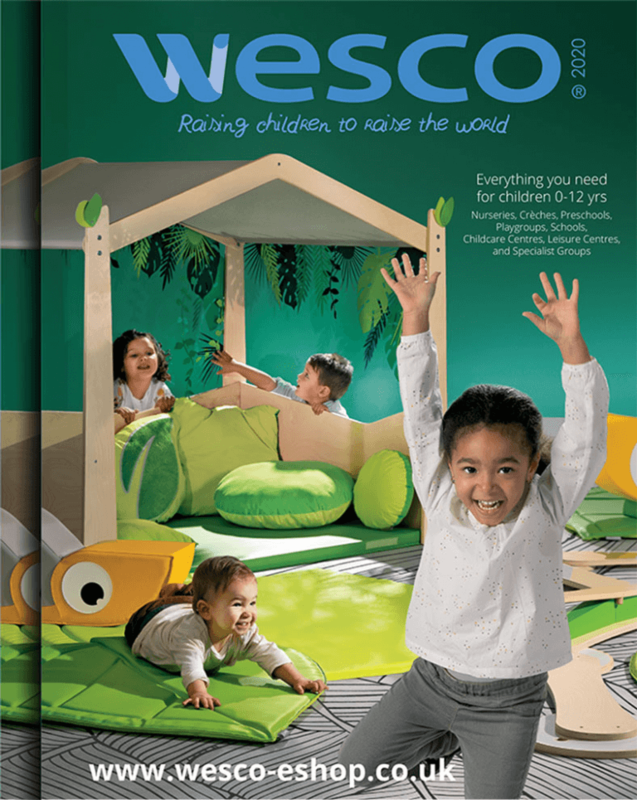 We asked Emily from Nursery Supplier, Wesco to recommend some products that can help children cope with the condition. 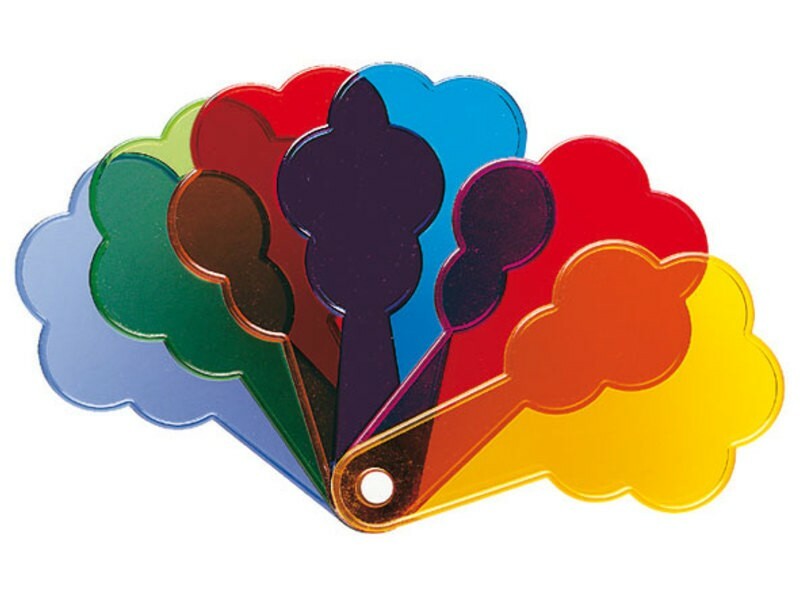 These can be used by children to look through to help with reading and writing, the different colours are very useful as it depends on the child which colour helps to filter out the colours they see. 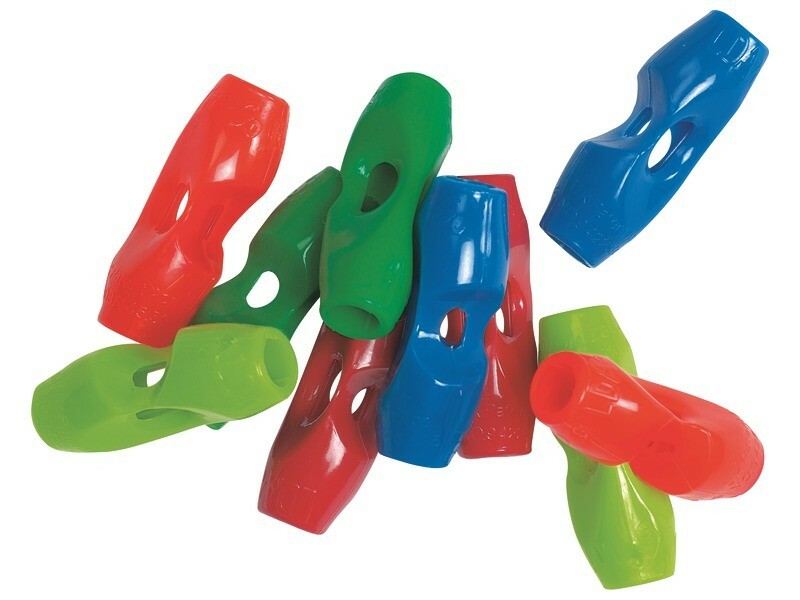 This colour can change regularly as a child (I had 5 different sets of glasses over 5 years, green, blue, pink, orange and purple) so the range of colours is great for young children. 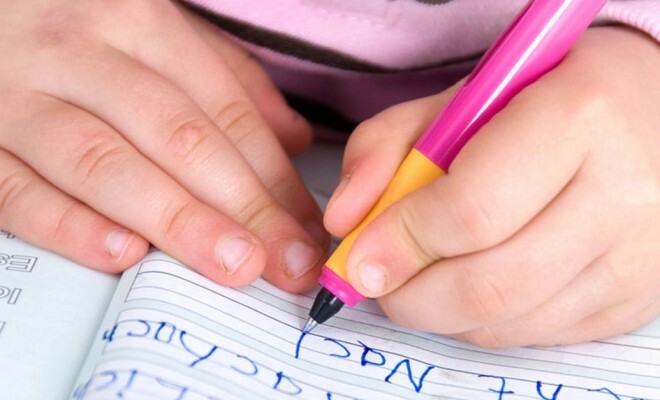 Another aspect can be that dyslexics have bad handwriting and can take a lot longer to learn how to hold writing equipment. Ergonomic Writing Aids and Foam Tubes can both help with this. 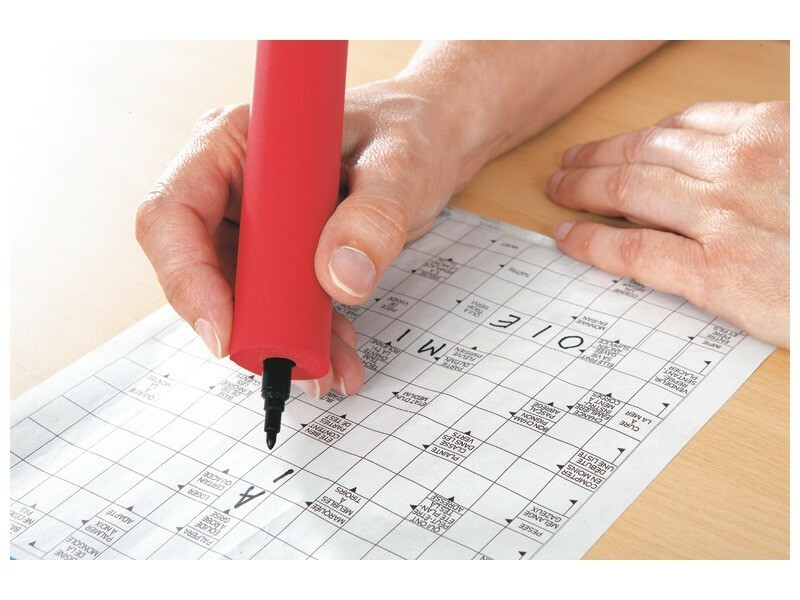 Often larger thicker pens and pencils can help, as well as guides, so that the stylus is held correctly. These logic camels and sequencing cards can help to train dyslexic children to take care following the sequence and to check them once complete. Finally, my last suggestion is something to help children learn to tell the time, I can remember trying to learn myself, and that it took a long time. This is again due to the sequencing, and can be a visual issues as well, as like word the numbers and markings can also wobble. 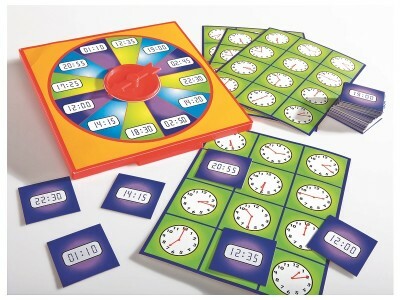 This game is really good as the backgrounds are different colours, making seeing the hours much easier. 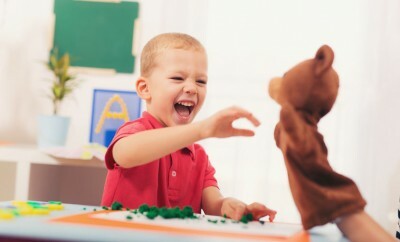 First Discoverers is a unique independent childcare resource run by Wesco. 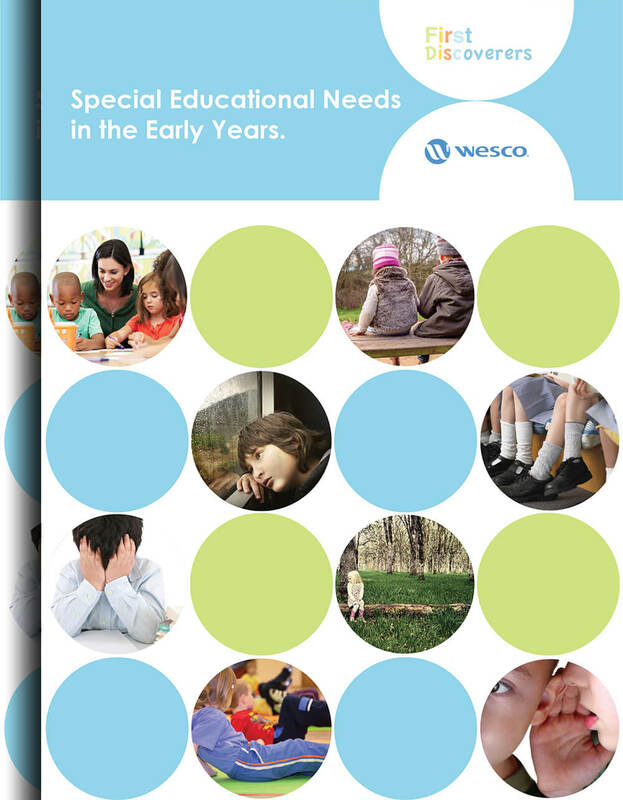 It is an incredible resource for anyone who works in childcare and wishes to further their knowledge, or simply anyone wishing to learn more about the children around them.